Generations of grape growers dug out “bocos” on the slopes close to the river. 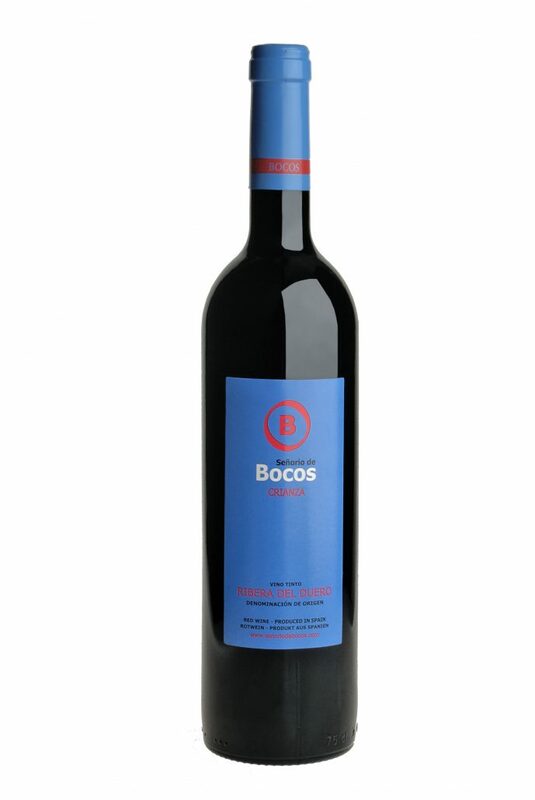 These caves provided the ideal conditions for making and ageing wines and they also gave their name to the town of Bocos de Duero. 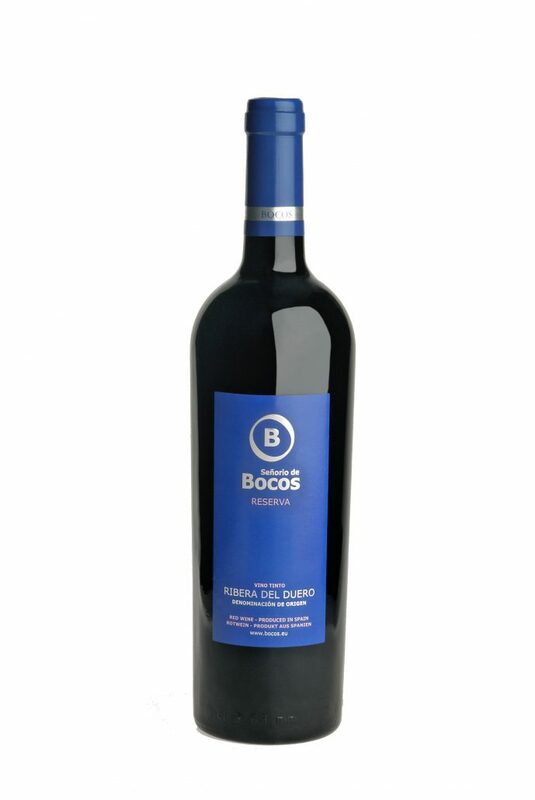 Particularly during fermentation but also during the ageing period, the bocosluceras required good ventilation. To achieve this, flues were constructed that stood out from the top of the hill. To prevent animals and people from falling in, they were finished off with structures called “luceras”. From any of these luceras, we can see the roofs of the town of Bocos de Duero. The municipality barely covers 634 hectares, a quarter of which is covered with vineyards. 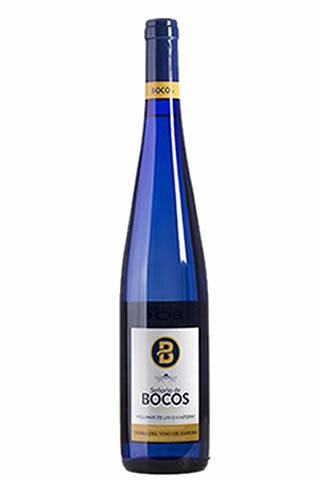 Bocos is a municipality that takes the utmost care of the wines produced in its vineyards. 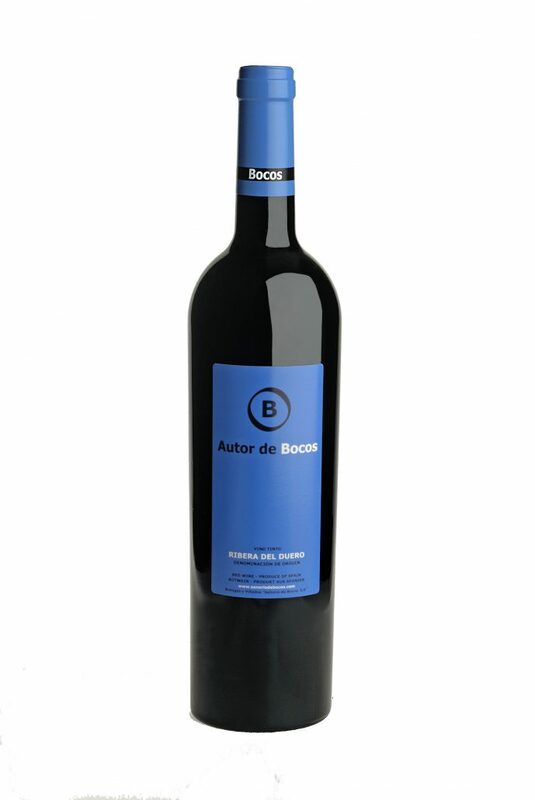 The townspeople master the art of making good wine, a legacy inherited from previous generations that have left them both a history, the “bocos” and the vineyards and also a special passion for good wine and the pride of knowing it is made with the best natural quality. 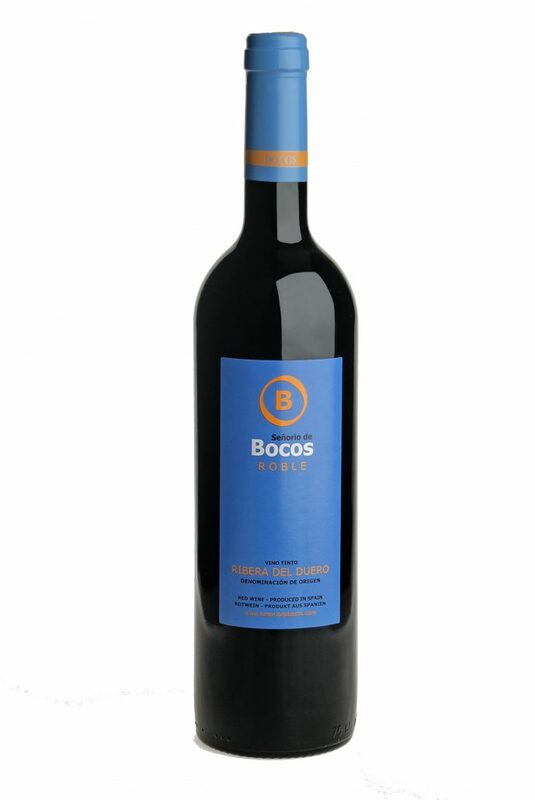 Señorio Bocos The extreme conditions of the northern Castilian plateau —altitude of 800 metres above sea level, very cold winters and very hot summers— together with its proximity to the River Duero, provide the perfect setting to produce the most exquisite grapes for vinification. 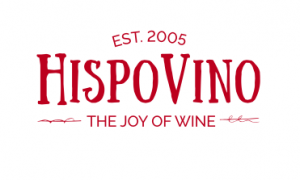 Today we maintain a passion for that ancestral artisan tradition and we have created a winery equipped with the most modern and hygienic facilities to imitate the conditions of the bocos of our grape growing predecessors and achieve the most exquisite flavours from these incomparable grapes, in order to satisfy the senses of the most refined tasters. To this purpose, we place at your disposal a complete range of excellent red wines, all with the quality and the guarantee provided by the Designation of Origin Ribera del Duero. 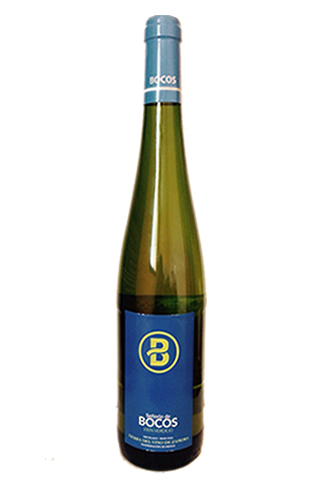 For other palates and other pairings, we also make white Verdejo wines under the D.O. Rueda, and rosé wines under the D.O. Cigales.